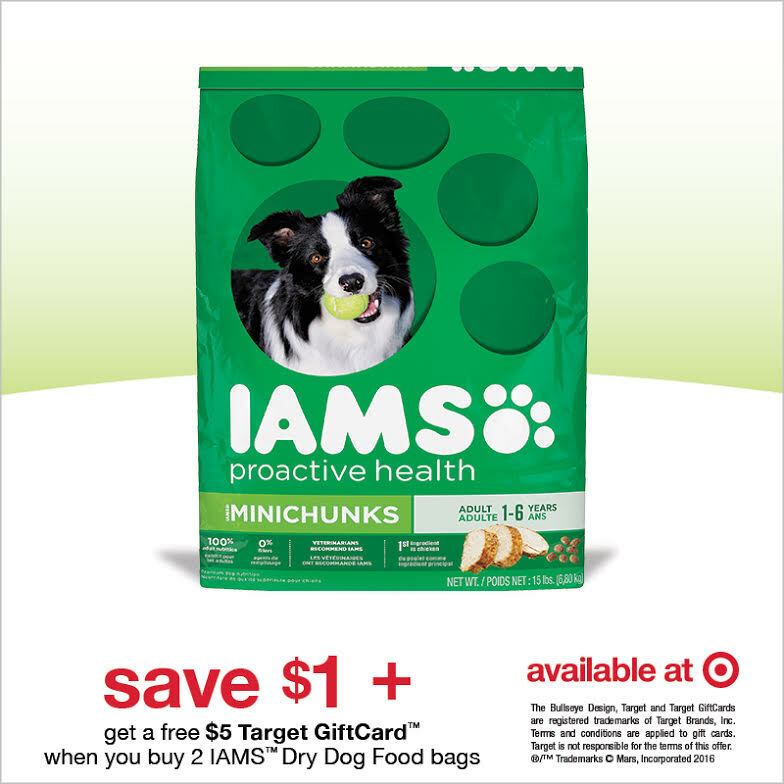 FREE $5 Target Gift Card When You Buy IAMS! You are here: Home / Sponsored / FREE $5 Target Gift Card When You Buy IAMS! If you haven’t already Click Here to sign up for your own Target RedCard for FREE! You’ll save an extra 5% on all your purchases! Plus, RedCard holders also get FREE Shipping on all Target.com orders! As well as extended returns, up to 30 days! For more Target deals <--- click here!